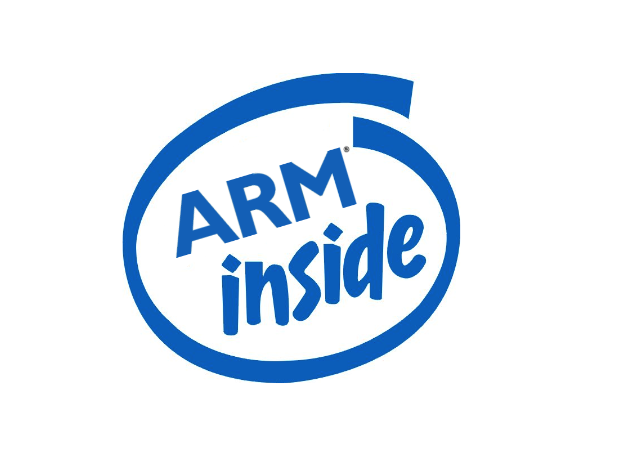 Although we heard rumors involving an ARM coprocessor for Macs already, this time they come from Bloomberg Technology. According to them, Apple might launch three new Mac models in 2018 that feature an ARM coprocessor for improved security. ARM coprocessors are already present in the MacBook Pro and the iMac Pro, but they will soon gain slightly different functions inside three new Mac models. However, the main purpose of these chips will remain the same: to provide the best level of security to the portables they have been added to. Right now, the MacBook Pro has a T1 chip inside that handles the Touch ID sensor and the Touch Bar, while the iMac Pro features a T2 chip that replaces many basic controllers, so it can take care of the stereo speakers, internal microphone, fans, camera, as well as the internal storage. The T2 can even encrypt data in real time, and it validates the integrity of the system at each boot, before passing the control to the Intel processor. A quite long and rather interesting article recently published by Bloomberg Technology says that "Apple is working on at least three updated Mac models with custom co-processors for release as soon as this year, including updated laptops and a new desktop, according to a person familiar with the plan." The article closes with a prediction that depicts a grim future for Intel, because if Apple can design an entire processor that would mean 20 percent fewer chips sold by Intel. 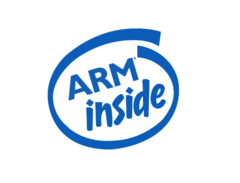 The new ARM chips should be able to bring hardware security measures to the new Apple portables, but nothing is official yet. Obviously, given the impressive progress between the T1 and the T2 chips, there has to be much more to the new ARM coprocessors. Unfortunately, it might take a while for us to find out the details, as usual.